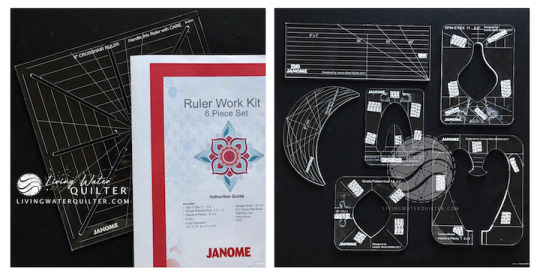 Have you seen the Janome Ruler Work Kit? It’s been available for several months now. 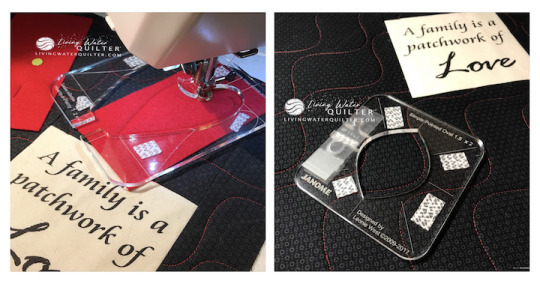 As a Westalee Design Accredited Teacher, I received a kit from Sew Steady a couple of months ago. 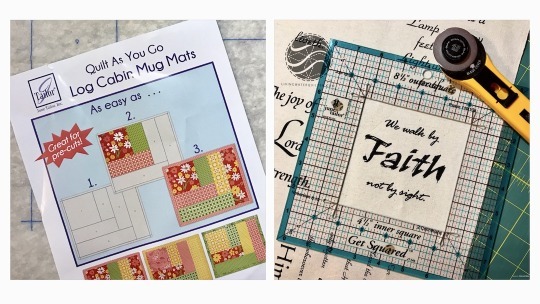 For less than $100, the kit includes six fun templates and a Crosshair square ruler. 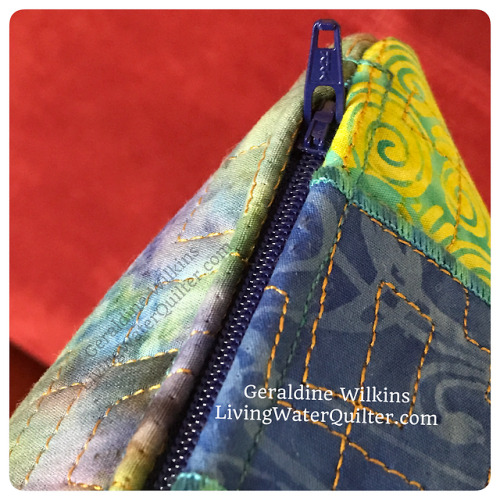 Plus, the kit includes pattern instructions for each ruler and a DVD tutorial for making and quilting a ruler carrying case. 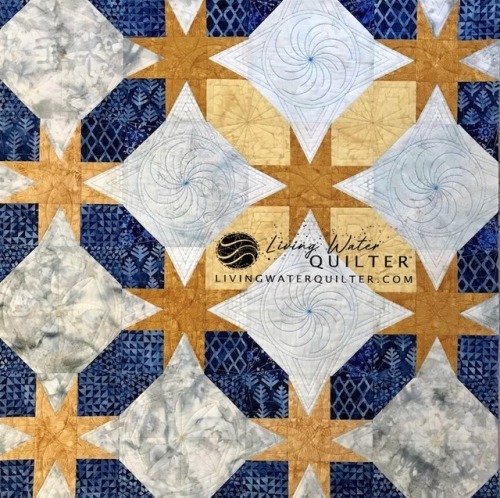 The blues of Alpine Ice and yellows of Dear William collections(provided by Island Batik) are featured in the mini star quilt. 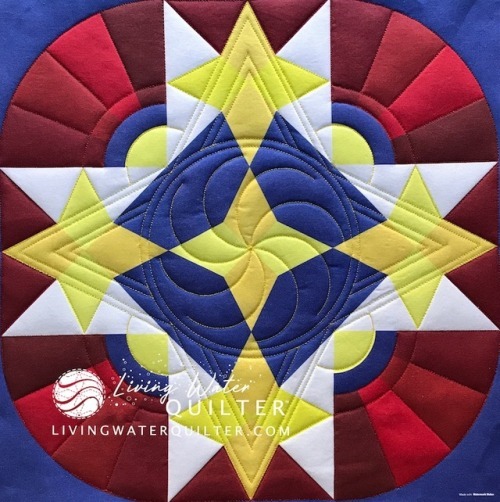 Piecing perfect star was easy with Quilt In A Day’s Triangle in a Square . 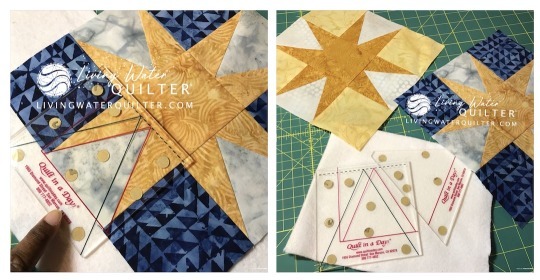 The mini star quilt is perfect for featuring my new ruler quilting design. I like seeing a design in different setting. 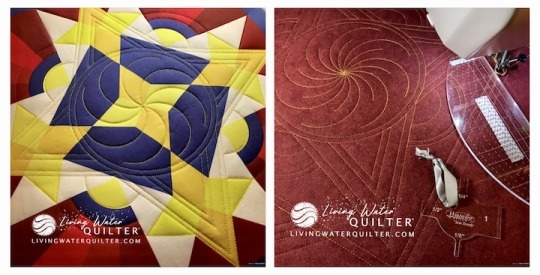 Above, the same design is on a wholecloth quilt and my new star panel, Starburst. 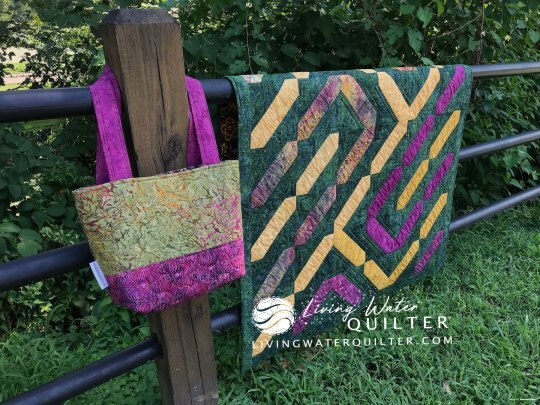 Have you heard about June Tailor’s Quilt As You Go batting projects? June Tailor gave me a few of the batting projects for some playtime in my studio. 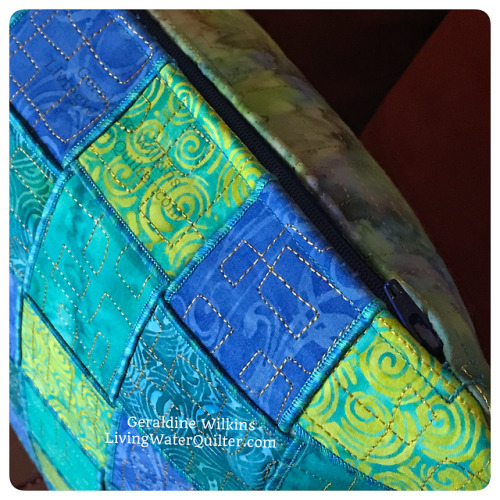 So, I decided to have some quilting fun and use fabrics from a new Island Batik Fall collection. 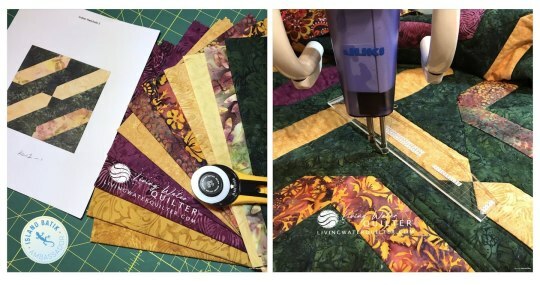 It is a great way to use your fabric scraps and precuts. 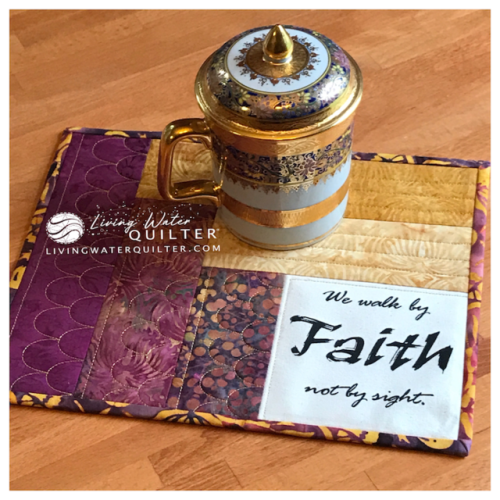 I used fabric scraps from the Dear William collection to make the mug mat. As an Island Batik Ambassador, I am given fabric by Island Batik. Finally! It’s been a year from conception to completion for my first pre-printed panel design. 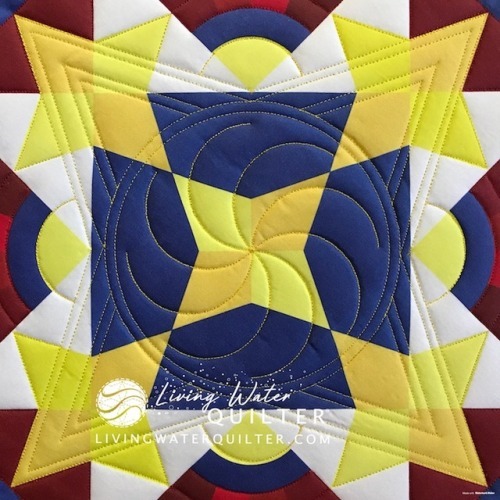 Starburst is a 16-inch by 16-inch panel designed with ruler quilting in mind. 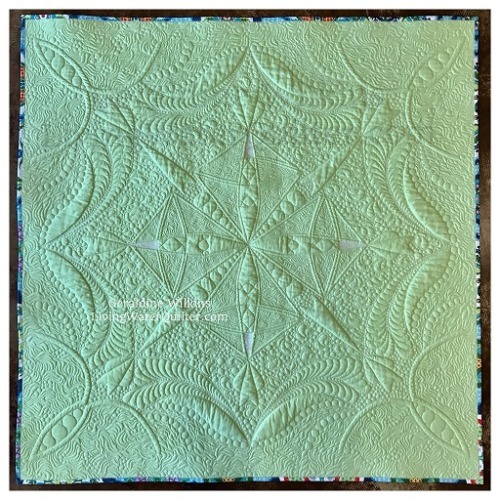 Starburst is the canvas for my new workshop, ABCs of Quilting, A Design Workshop. 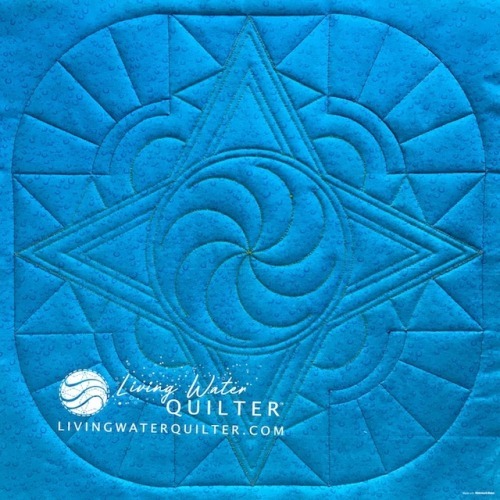 Quilters learn design techniques using the Westalee Design Crosshair square, 12″ Arc, Sampler Set 1, and Circles on Quilts templates. 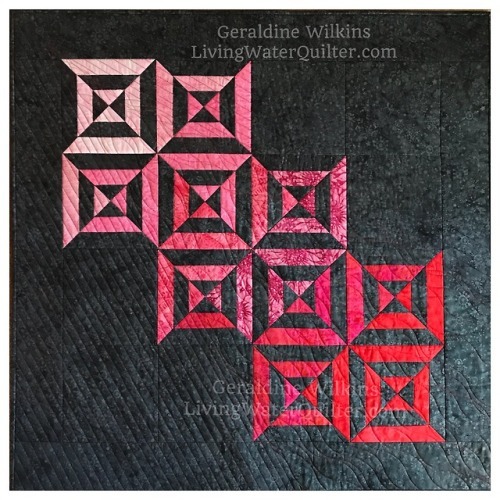 In the ABCs of Ruler Quilting, A Design Workshop learn how to combine templates for multi-layered designs. 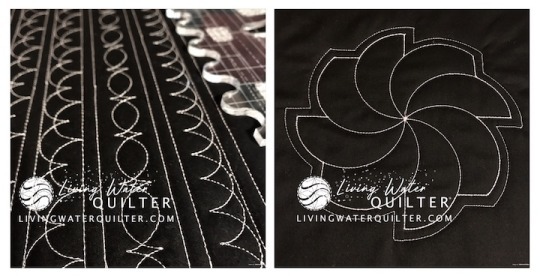 By now you have seen the new Living Water Quilter logo and banners. Designing a logo from concept to final design is a journey. The journey begins the moment we decide to start a business. 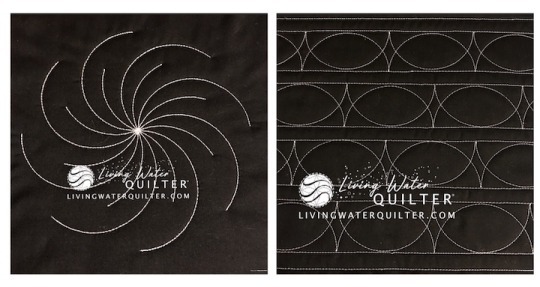 As Living Water Quilter developed and grew the need for an identifying logo increased. An early attempt postponed it’s development. However, it was not a setback, but an opportunity for a logo to represent what the business is today, not yesteryear. 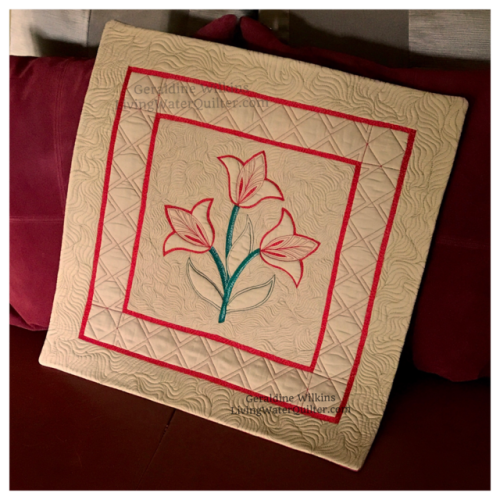 Wow, have you seen some of the beautiful quilts in the Island Batik Ambassador blog hop? I hope so! 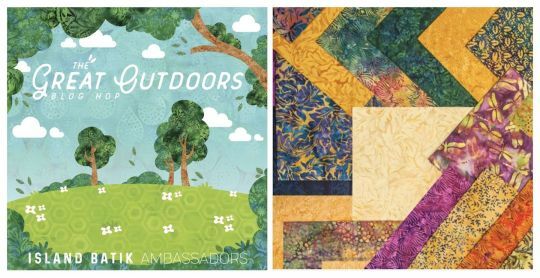 This is the third week Ambassadors share quilts and sewing projects made with Island Batik Spring/Summer fabric collections. Island Batik generously provided fabric for my quilt, Corn Maze, from the Dear William Collection. 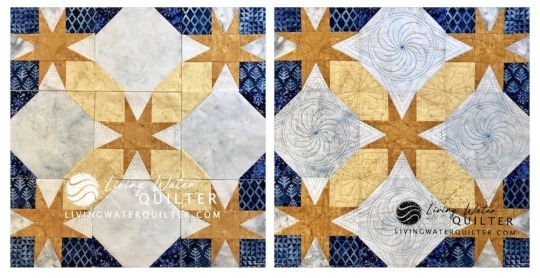 Below are the half yard cuts used to make a Rep sample on the right (below), the quilt and accessories. 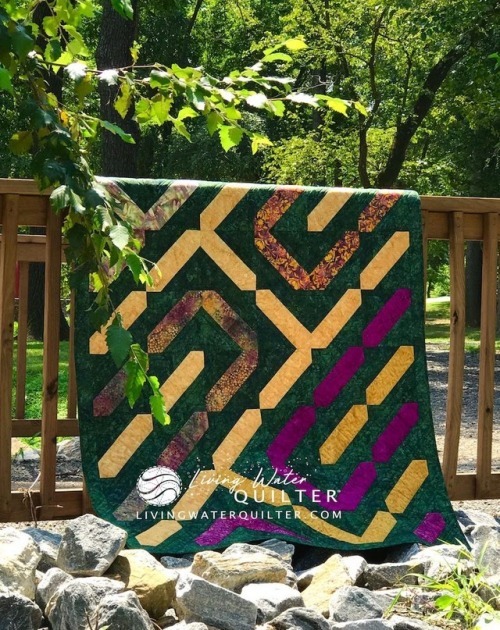 An original design, Corn Maze, celebrates summer picnics and fun walks through a corn field maze. 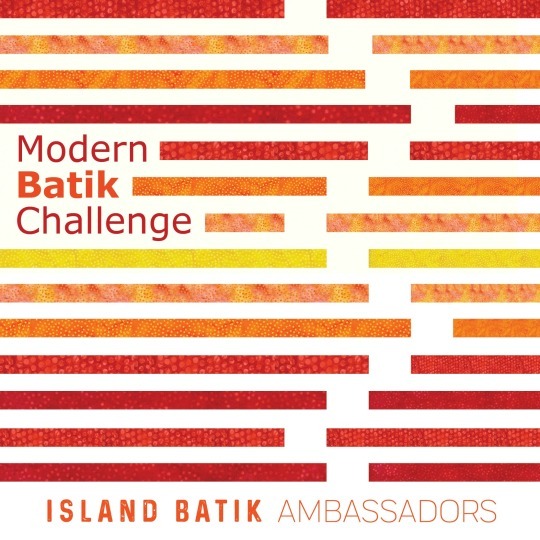 Yes, the Island Batik Ambassador blog hop has begun! The fun began August 6th and runs to Sept 4th. 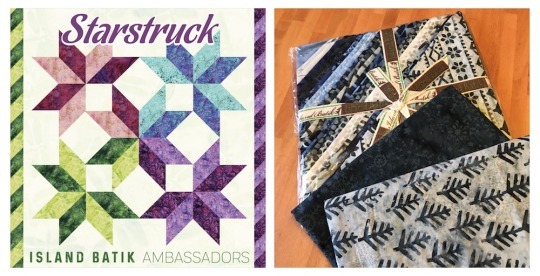 Each weekday new Island Batik fabric collections are featured in new quilt and sewing projects created by Ambassadors. 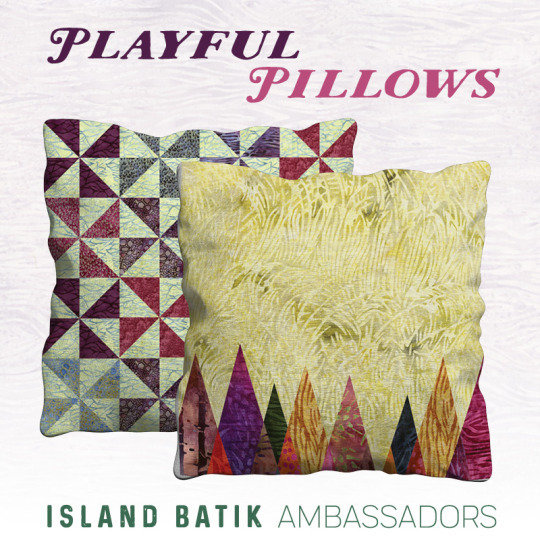 PLUS enter for a chance to win fabric, patterns and more from Island Batik and each Ambassador. 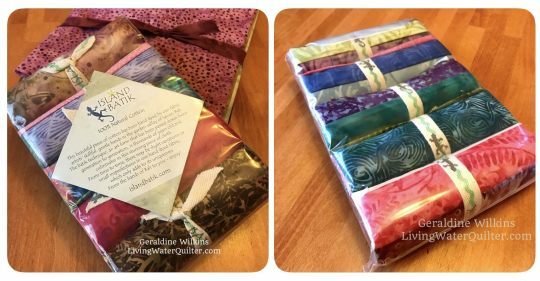 In January each ambassador received a “surprise” package of fabric from Island Batik. It contained all the fabrics of a new summer collection. 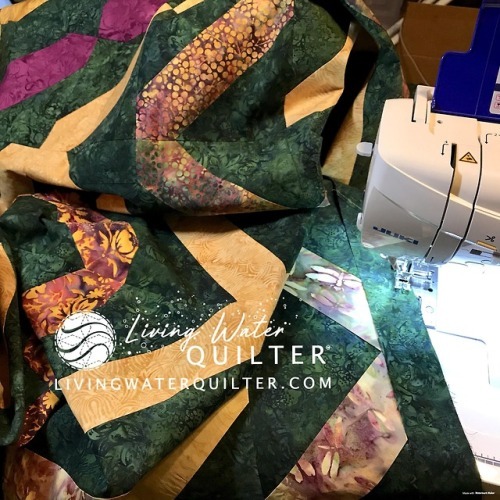 Free-motion quilting is one of those skills that you can loose if you don’t use it. So, I practice often. 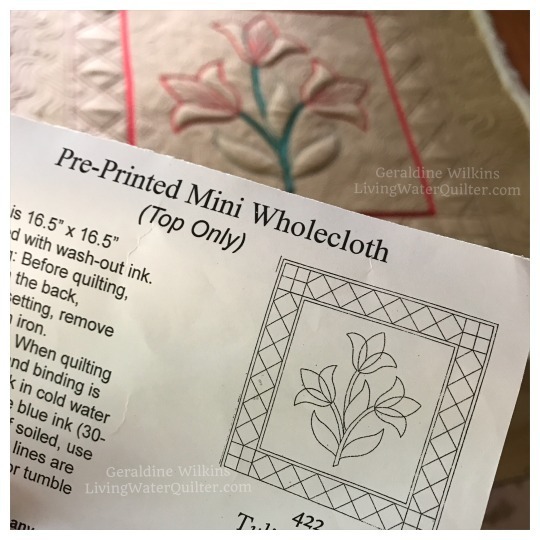 Mini pre-printed wholecloth quilts are a great way to maintain my skills and practice new designs, techniques and threads. I purchase them at The Stencil Company. 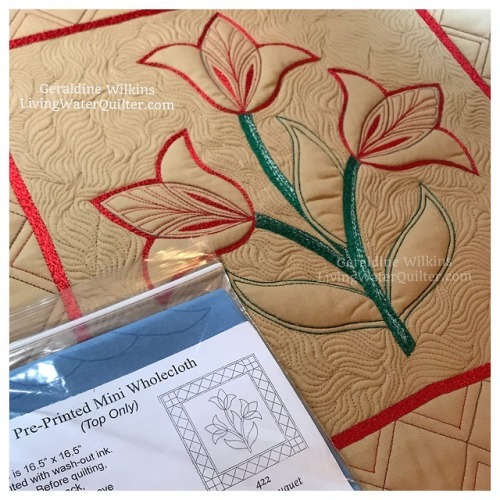 The pre-printed lines are guides that can be stitched, ignored or embellished. I choose to embellish the lines. 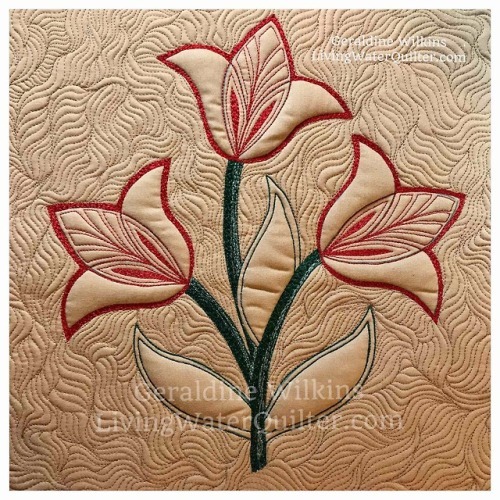 Then Mctavishing, a fun filler design by quilter Karen McTavish is quilted around the tulips with Bottomline 60wt thread and the outside border with Glide 40wt thread. 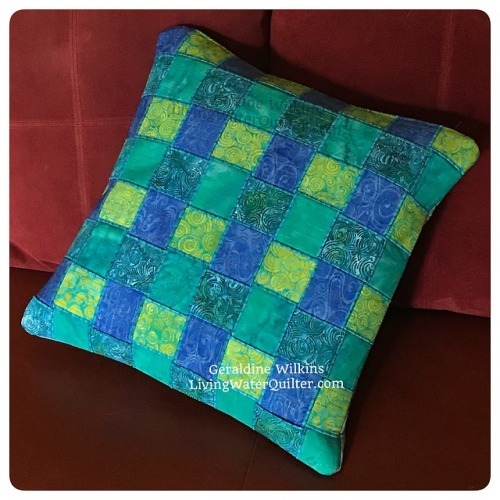 When my niece, Amanda and her husband, Darnell, came for a visit a few months ago they requested I make a pillow. The young couple have been diligently making their house a home. 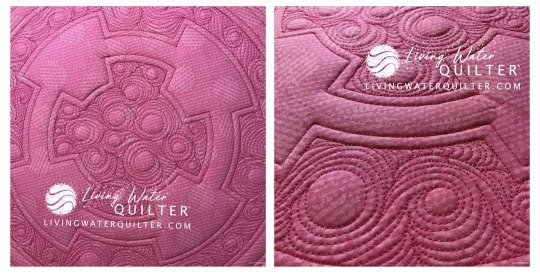 Before I made their pillows, (pictured above), I did a little experimenting with stitch patterns. 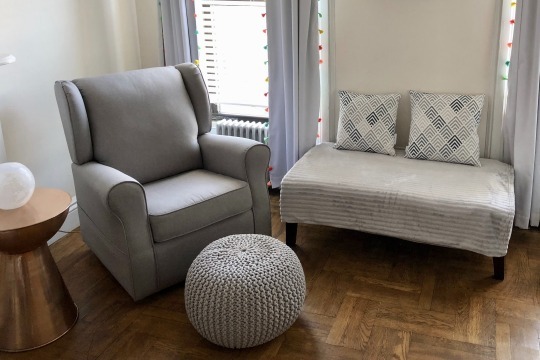 The fabric was the inspiration for the surface thread design so any added elements should be simple and elegant. This was a super fun project from beginning to end. I designed Taffy Candy for the June Island Batik Ambassador challenge. The fun pink, red and black fabrics were generously provided by Island Batik. 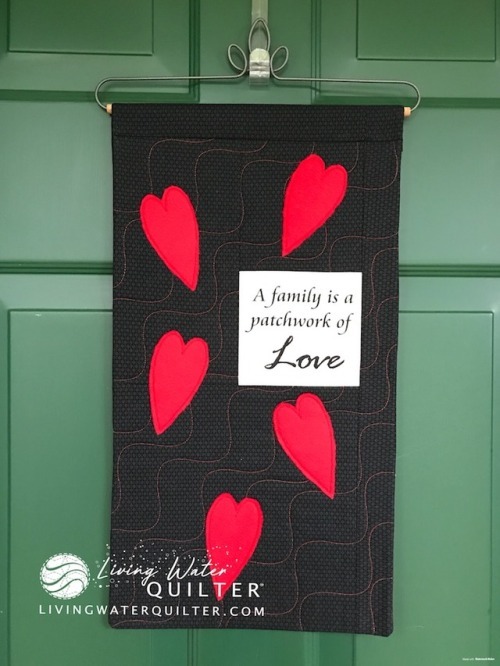 The bold reds against the black fabric is striking. 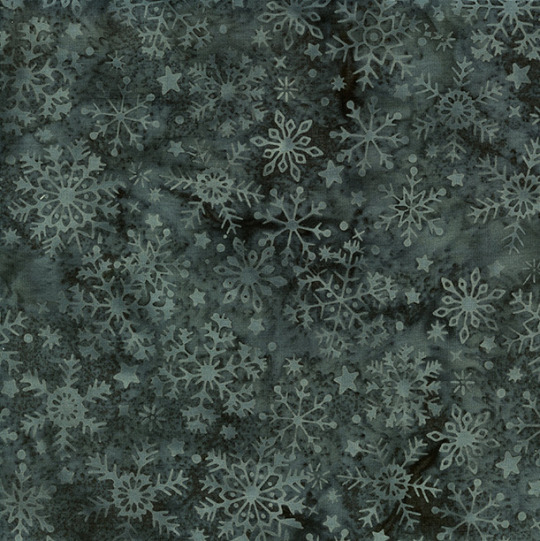 The black fabric is called Snowflake and the color name is called Gun Metal. It’s part of the Winter collection Alpine Ice. Using Hobbs Heirloom Black batting makes a difference. 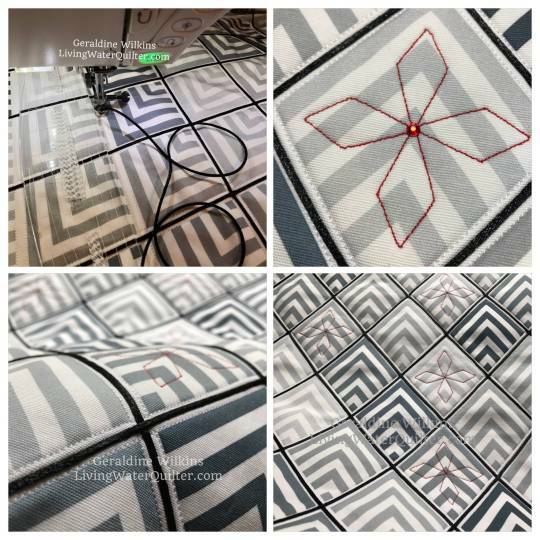 I also used black thread for piecing. 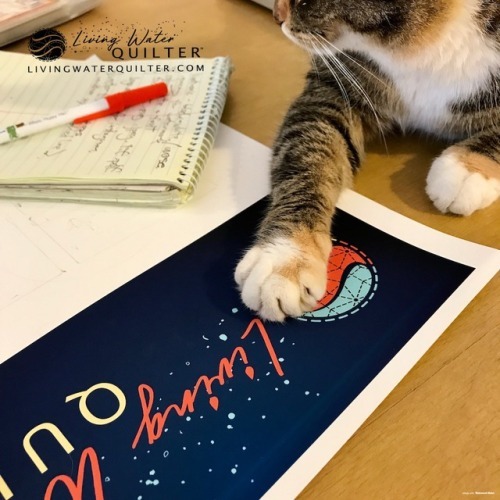 Quilters are learners. 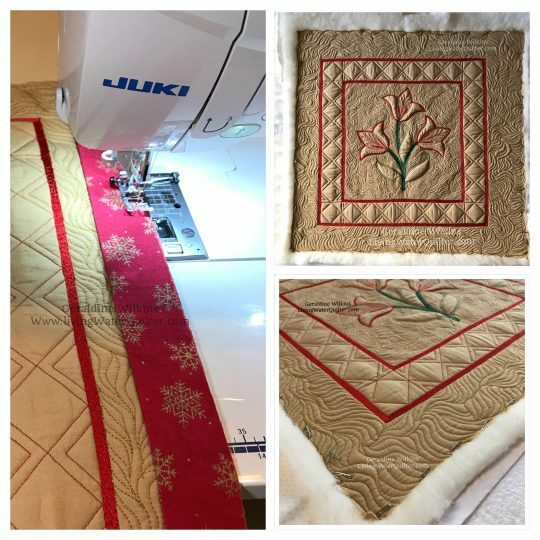 We want to learn new patterns, techniques and improve our skills. 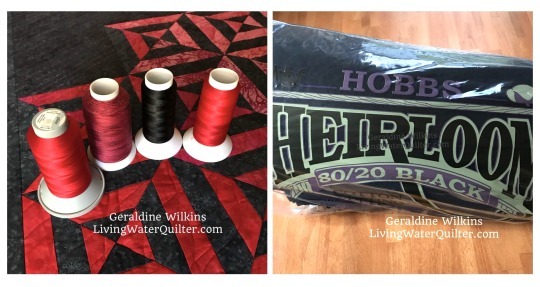 This is part of the creative road of quilt making. 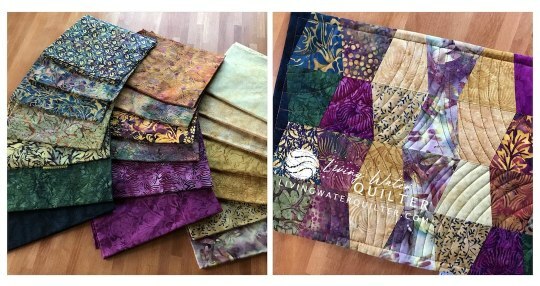 In 2016 Jen of Reannalily Designs contacted me and asked if I would quilt two 40 x 40 inch wholecloth quilts for her soon to be published book. I said yes to the challenge. 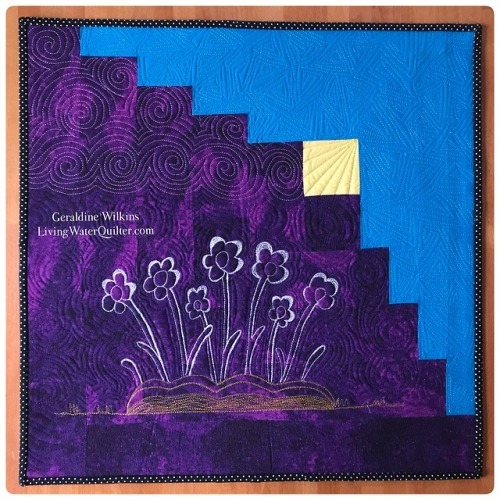 Now, the quilts of all the contributing quilters can be seen in Jen’s new book, Free-Motion Framework. 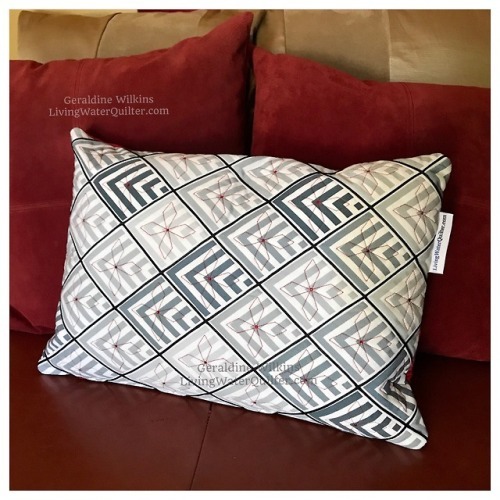 A woven fabric pillow is my submission for the May Island Batik Playful Pillow Challenge. Island Batik generously supplied the fabric for the challenge. 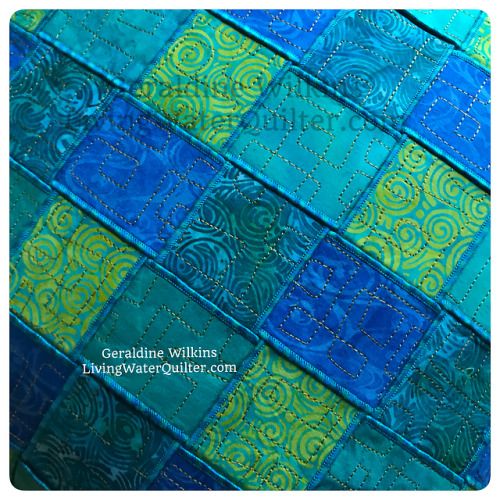 An assorted roll of Island Batik 5-inch strips is perfect for a woven pillow. 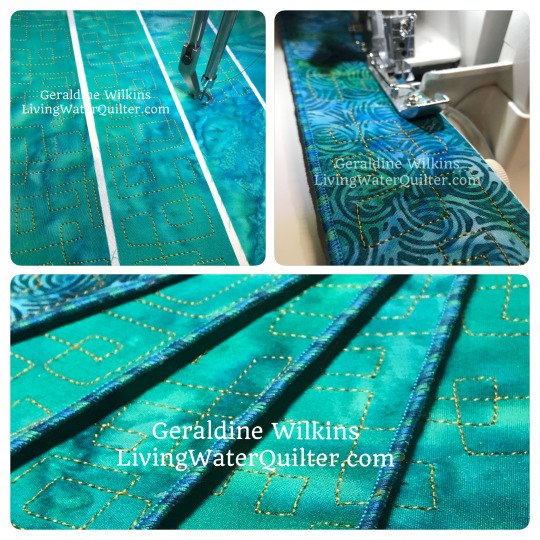 The strips were cut in half lengthwise for a 2.5-inch woven fabric strip pillow. A setting sun does not mean it’s bedtime for all flowers. Did you know plants have nocturnal habits? There are 20 plants that showoff blooms or emit a sweet fragrance after dusk. 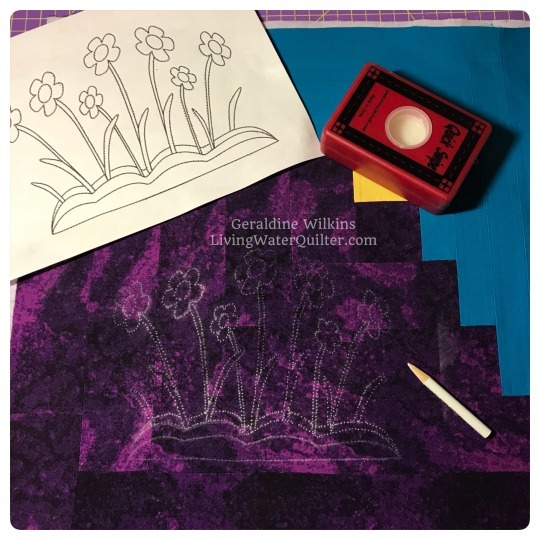 The process of creating Moonlit Flowers is what students will learn in my Line Drawing with Thread class at the Mid-Appalachian Quilter’s Retreat July 13th. 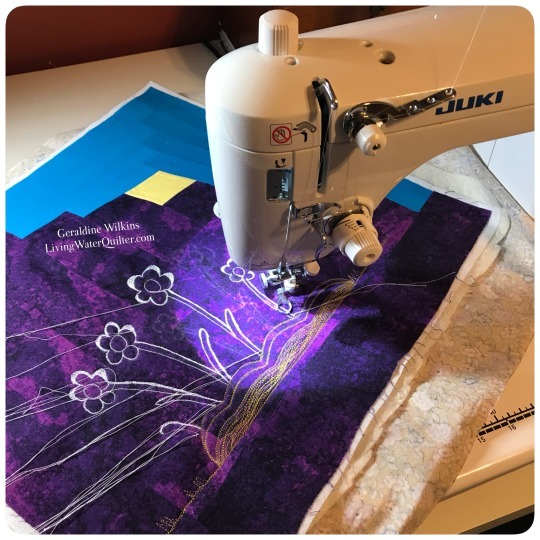 The one-day class will review the materials, techniques and free motion quilting designs used in the small art piece. For instance, learn different image transferring techniques.